The distance between Dubrovnik and Brela about 165 km following the coastal road, using the combined highway and coastal route is possible, but not recommendable from a time and money perspective. Travel time by bus: The travel time is about 3-4 depending on route and number of stops. NOTE: The bus will pass trough Bosnia & Herzegovina by Neum, so remember to bring a valid passport. Several of the buses between Dubrovnik and Brela, continue to destinations further north, majority of these buses only stop on the main road, which mean you will have quite a bit of walk to get down to the centre of Brela. In addtion you might also search for buses between Dubrovnik and Split, those who have a scheduled stop in Makarska, also passes by Brela. Other means of Transport: By Car: travelling by car between Dubrovnik and Split, takes from 2.5 – 3.5 hours, depending on traffic situation on coastal road, it can be considerable faster to use highway for last part of trip. 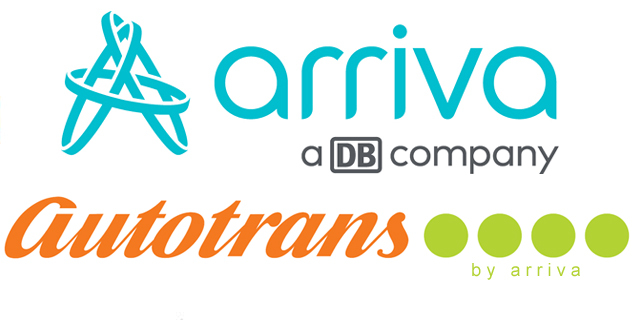 Transfer: If you are travelling directly from the airport, you can also choose the option of a transfer (driver included). More information about the cars and the prices you can find here. By Train: There is no train connection By Ferry: There is no ferry or catamaran connection.